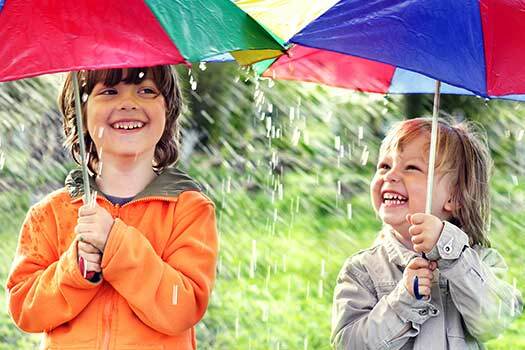 Tips to avoid diseases in Rainy Season. Ayurveda deals with preserving health & treating diseases But Prime aim of ayurveda is to maintain healthy state of life of individual. And for that Ayurveda Samhita has mentioned different diet and lifestyle schedule in each season which helps to maintain the health, which is called ‘Ritucharya’. 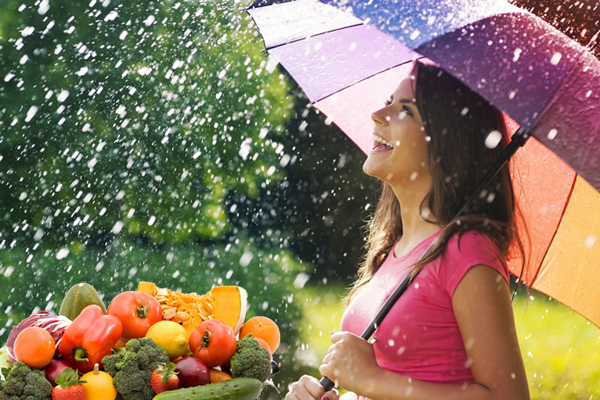 In Rainy Season i.e.Varsha ritu, this diet & lifestyle rules are called as Varsha Ritucharya. Varsha ritu (Rainy season) according to Ayurveda falls in the Uttarayan (northern solstice) and in this period general body strength of an individual is weak.In this season the atmosphere is although cool due to rainfall but the humidity increases and this causes aggrevation of doshas. 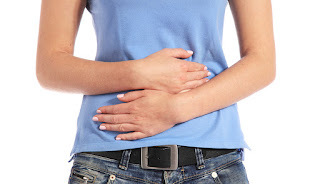 Due to poor strength of Agni (Digestive fire), doshas start vitiating one another, primarily the vata dosha and secondarily pitta and kapha dosha which may cause many ailments. One must follow a specific Diet and lifestyle schedule in rainy season as the chances of having digestive problems are great during this season. 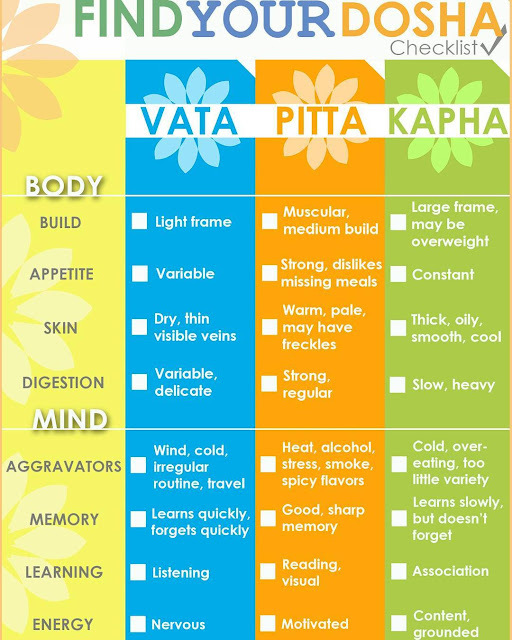 Ayurveda describes aggravation (vitiation) of Vata and accumulation of Pita in Varsha ritu (Rainy season).This is the major cause of various diseases occurring during the rainy season. The food and lifestyle should thus be such which helps in balancing Vata and Pita. 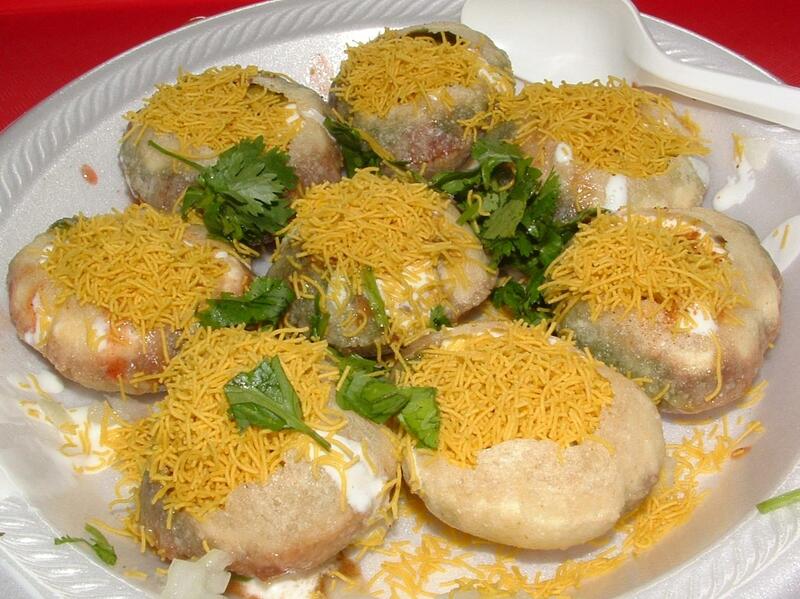 Food, which contains acid, salt and greasiness, should be taken. Consume very simple food, Old rice, wheat and barley should be taken. Ghee (clarified butter) and milk should be taken with the food, Pumpkin, brinjal, pointed gourd, bitter gourd, bottle gourd, ginger, cumin seed, fenugreek and garlic are very helpful for health. Pure water should be taken. 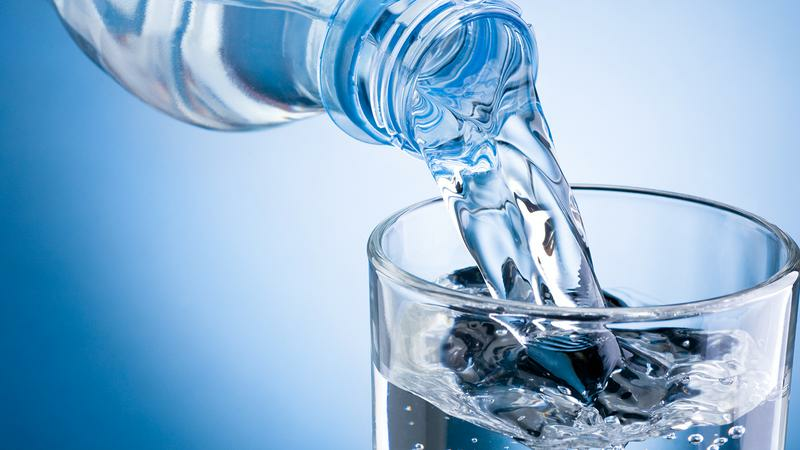 If the water is taken from well, pond or river, then alum should be applied before using it. It is better to boil the water in rainy season. One should save himself/herself from rains in the process of earning livelihood. Don’t go in mud or wet dust bare feet. Applying oil is beneficial. Use kitchen spices in food to correct your digestive fire. Garlic, pepper, ginger, asafetida (hing), jeera powder, turmeric and coriander help enhance digestion and improve immunity. Consume food according to your digestive fire Having fruit or vegetable salads outside is also harmful because germs can easily grow there, always try and take home-made food during this season. Seek Ayurveda Doctors advise for Panchkarama, Medication and ask them about food also. Dry yourself after getting wet in Rain properly. Do Dhupan / Fumigation of herbs as prescribed by Ayurveda Doctor. Be it residence or workplace, one should not live in damped places. One should wash the feet and dry it properly after coming back from outside. Mosquito net should be used to keep insects, bee moth and mosquitoes away. If you get wet from rainy water, it is better to take a bath with clean water. Don’t consume food which is stored in cold storage refrigerator. Avoid dry food and Sprouts. Don’t consume water of any lake or River or Waterfall. Avoid Butter Milk, Curd, yogurt, etc which are heavy to digest. avoid eating raw foods, instead go for stir fried vegetables because it is difficult to know whether raw foods are properly washed, cleaned or stored. Excellent road side temptations like pani puri and bhel puri are not prepared hygienically and thus can cause stomach aches. So it would be better to control yourself till the end of the season so as to keep yourself healthy and fit and to enjoy the monsoons to the fullest. Avoid habit of sleeping in a day. Always take precaution of your foot and Skin. Don’t get wait frequently in Rain, it may cause infection. One should avoid highly liquid things and alcohol. Sleeping during daytime and waking during night is bad thing to do. Avoid exercise and sun bath. Don’t do much physical exercise. International day of yoga is also called as the world yoga day. United Nations General Assembly has declared 21st of June as an International Yoga Day on 11th of December in 2014. 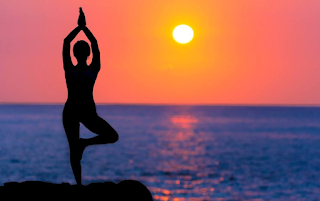 Yoga in India is considered to be around 5,000 year old mental, physical and spiritual practice. 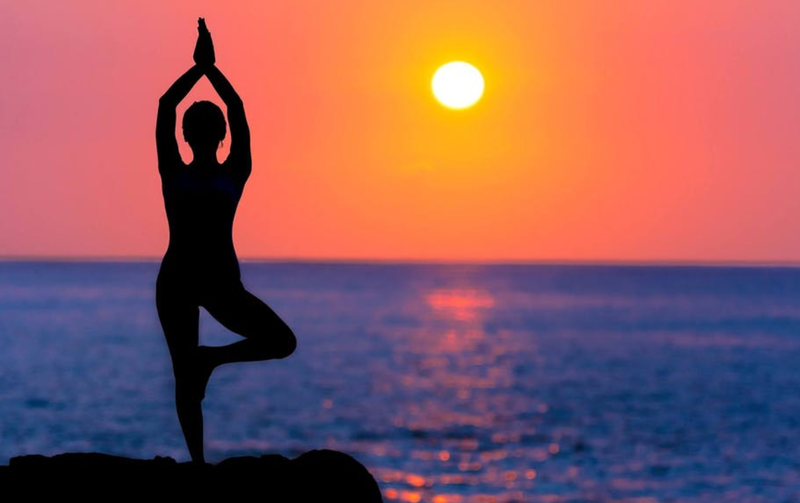 Yoga was originated in India in ancient time when people were used of meditation to transform their body and mind. Launching a particular date of practicing yoga all across the world and celebrating as yoga day was initiated by the Indian Prime Minister to the United Nations General Assembly. Yoga is more than just burning your calories and toning your muscles. It is a mind body workout where you have strengthening and stretching poses along with deep breathing techniques to relax your mind and body. 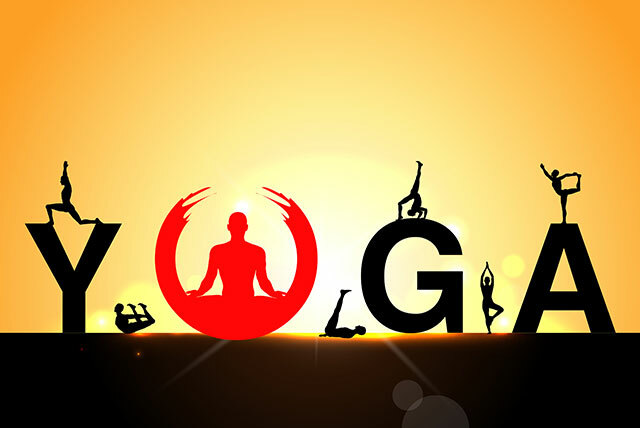 There are more than 100 different forms of yoga. Some are fast paced and intense. Others are gentle and relaxing. Yoga is an invaluable gift of ancient Indian tradition. It embodies unity of mind and body; thought and action; restraint and fulfilment; harmony between man and nature and a holistic approach to health and well-being. The word yoga literally means union. Through yoga you can explore profoundly the very mechanics of life. 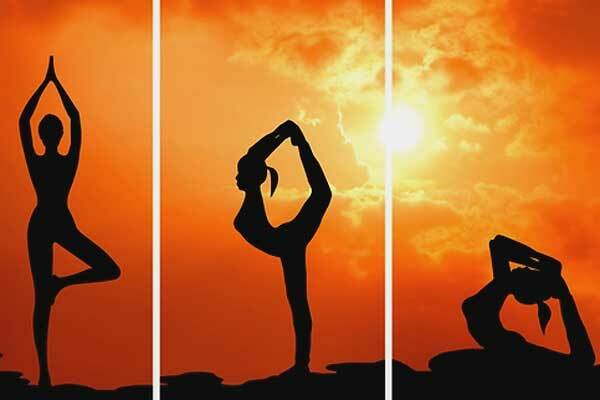 Yoga is very necessary and beneficial for all human being if it is practiced by all on daily basis in the early morning. Official name of this day is UN International Yoga Day and also called as Yoga Day. It is a worldwide event celebrated by the people of all countries through practicing yoga, meditation, debates, meetings, discussions, variety of cultural performances, etc. • The theme of World Yoga Day 2018 is “Yoga for Peace”. • Theme of 2017 was “Yoga For Health”. • Theme of 2016 was “Connect the Youth”. • Theme of 2015 was “Yoga For Harmony And Peace”. • To let people know the amazing and natural benefits of yoga. • To connect people to the nature by practicing yoga. • To make people get used of meditation through yoga. • To draw attention of people worldwide towards the holistic benefits of yoga. • To reduce the rate of health challenging diseases all over the world. • To bring communities much close together to spend a day for health from busy schedule. • To enhance growth, development and spread peace all through the world. • To help people in their bad situations themselves by getting relief from stress through yoga. • To strengthen the global coordination among people through yoga. • To make people aware of physical and mental diseases and its solutions through practicing yoga. • To protect unhealthy practices and promote and respect the good practices to make health better. • To let people know their rights of good health and healthy life style to completely enjoy the highest standard of physical and mental health. • To link between protection of health and sustainable health development. • To get win over all the health challenges through regular yoga practice.